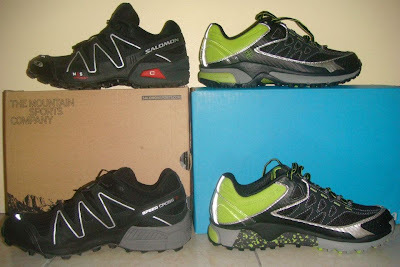 Choosing the right running shoes ensures that you'll get all the benefits of running without risking injury to your body. Because there isn't just one best running shoe, runners should determine the type of feet they have, so that they can choose the best type of shoe to fit their specific running needs. This is more important for a beginning runner, but no runner should ever forget it. Below are some of the ways you can choose the right shoe for YOU. 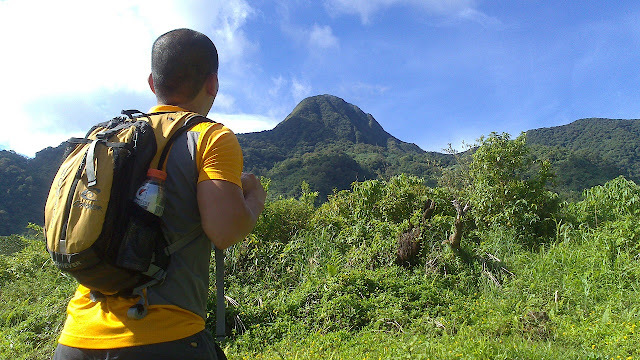 Last Saturday August 10, 2013 I ran 49.01km from Jaro, Leyte down to Ormoc City via Alto Peak! I can’t think of any better introduction to this post than that. And I think that ought to do it. No frills no suspense…at least nothing more nor less than it deserves…just plain data. Cuz I think that’s how the journey went. Eight years ago in August I had my first climb in Laguna. And a hundred more climbs and journeys followed. Back then, every journey was a moment worthy of at least two pages in a diary. And each had to be planned beforehand as carefully as it had to be blogged afterwards. But last weekend, the journey just happened…no research, no pre-comms, no definite plans. It was like this unexpected hitch-hiker on the plan to fetch my nephew who had been making my mother’s blood pressure shoot up. And if y’wanna hear something funny, it never crossed my mind that it was actually an anniversary climb. All I cared about was that I was hoping to run fifty kilometers that day! You've been climbing for awhile now, and you love to go on new expeditions. After gaining a lot of experience, you have decided that you're going to go on a solo climb. What do you need to keep in mind before doing so?